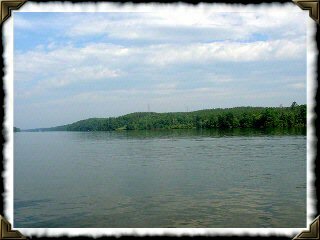 Broadwater Landing is located about 10 minutes northwest of Hickory on the main channel of Lake Rhodhiss. Call 800-517-5899 to learn more about Lakeside Landing at Lake Rhodhiss, NC. Click Here to View A Visitor's Guide to the Area - Tons of Information! Granite Falls and the Hickory area are one of the fastest growing areas in North Carolina, now with more than 300,000 people in the metro area. Centrally located between Asheville, Boone, Charlotte, and Winston-Salem, Hickory is becoming an ideal location for many reasons. From Hickory, you can take day trips to the beach or go snow skiing in the mountains. With an average high temperature of 86 degrees in July, it’s no wonder why this region has become so popular. In fact, Reader’s Digest called Hickory "One of the 10 best places in America to raise a family". To arrive at the list of the top places to raise a family, researchers went to the source, surveying parents about factors that affect family life. In the Hickory area, parents interviewed cited positive factors including low taxes, the variety of available activities, the quality of the schools, the affordable cost of living, and the sense of a community. Also Epodunk.com recently rated Hickory "The Best Hometown in North Carolina". The Hickory-Lenoir-Morganton M.S.A. has also been named the 3rd best M.S.A. in the country for Business Costs by Forbes Magazine. Hickory has been named an "All-America City" three times. The All-America City Award is given annually to only ten cities in the United States. It is a very prestigious award that represents a community's ability to work together and achieve critical local issues. Entertainment – 14 movie theater screens, Hickory Crawdads AAA baseball, Hickory Furniture Mart, shopping malls, fitness trails, health clubs, museums, live theater, Hickory Motor Speedway, Hiddenite’s Emerald and Gem Mine, local college sporting events, and of course boating activities on Lake Hickory. Medical Facilities – 3 Hospitals within 30 minutes, with the closest about 12 minutes away, as well as a variety of local clinics. Frye Regional Medical Center, located in downtown Hickory, is the first hospital in the state of North Carolina to win the JD Power and Associates "Distinctive Hospital" award and also is the first hospital to win it two years in a row. The other 2 hospitals in the area are Catawba Valley Medical Center and Valdese Hospital. Golf Courses – over 20 private and public golf courses, including Lake Hickory Country Club designed by Donald Ross of Pinehurst #2 fame and Rock Barn Golf Club designed by Robert Trent Jones Jr. Rock Barn Golf Club each year hosts the Greater Hickory Classic Champions Tour Event! Dining – An abundance of fine eating establishments, offering a wide variety of styles and menus. Some great local places to dine are Youssef's Cafe 242, Cafe Gouda, Josh's Restaurant on Union Square (Chef Josh is a graduate of the Culinary Institute of America), Da Vinci's Italian Restaurant, Vintage House, and Bistro 127 (many gluten free and organic dishes, plus a pastry chef!). Catawba County Book Club - Meet new people and discuss literature. 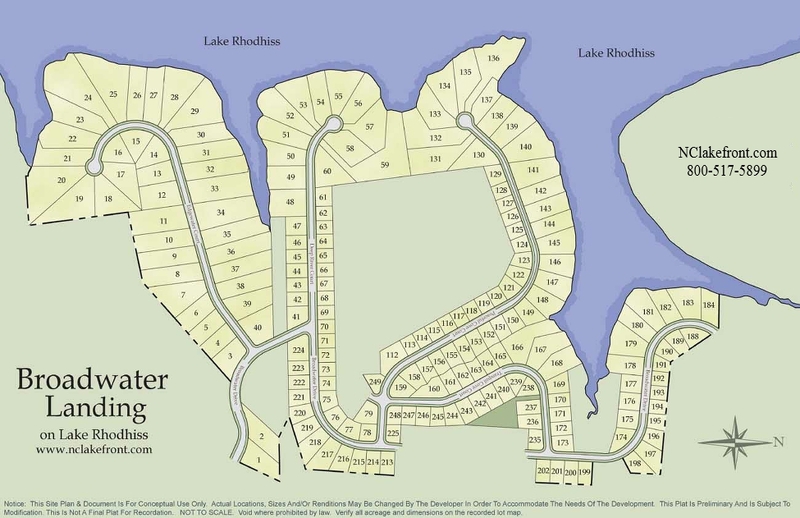 We want to thank you for all your assistance in both our purchases and sales of our two lake front properties. We appreciate doing business with honest, sincere, loyal individuals like yourself. You really know the true meaning of the term "Customer Service". We think of you not just as a business associate but also as a friend. Thanks again for all your hard work and putting up with us!